STRATEGY # 2 - USE PendaSHARE TO 'DO' DIFFERENTIATED INSTRUCTION. Just as every student has their own way of learning, every teacher has their own way of approaching different concepts or topics in the curriculum. 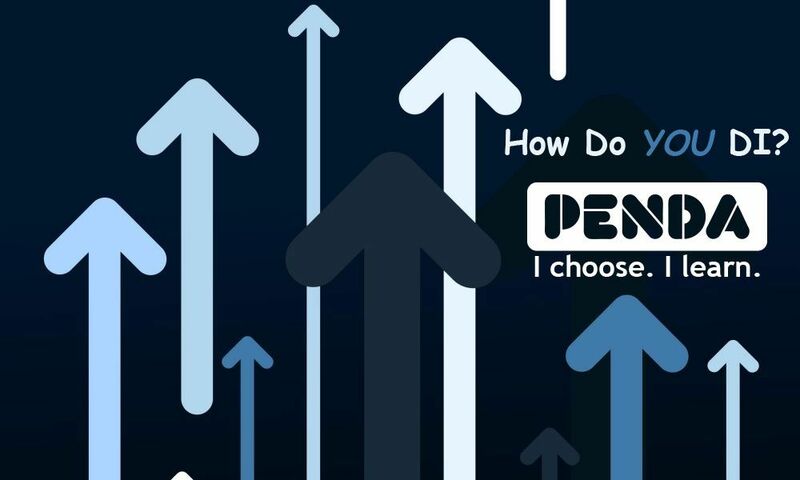 That’s why we’ve created Penda SHARE — a teacher-friendly tool that allows teacher/school admin users to create their very own Penda activities. Now, teacher/school admin users can efficiently differentiate instruction for content, process, product, or the learning environment using PendaSHARE! 1. Use PendaSHARE to create custom activities tailored for varying ability levels, text complexity, higher-order thinking, multi-response mechanisms, domain-specific vocabulary, or specific text (textbook). 2. Select activity options - define grading criteria, set grading scale, set activity time (unlimited or timed). 3. Select to make the activity accessible only within your school or across the Penda platform for other teacher/school admin users to access. 4. Assign the activity to classes, intervention groups, or individual students. 5. Progress monitor students using various reporting capabilities - number of attempts, first score, last score, best score, mastery level (red, yellow, green).